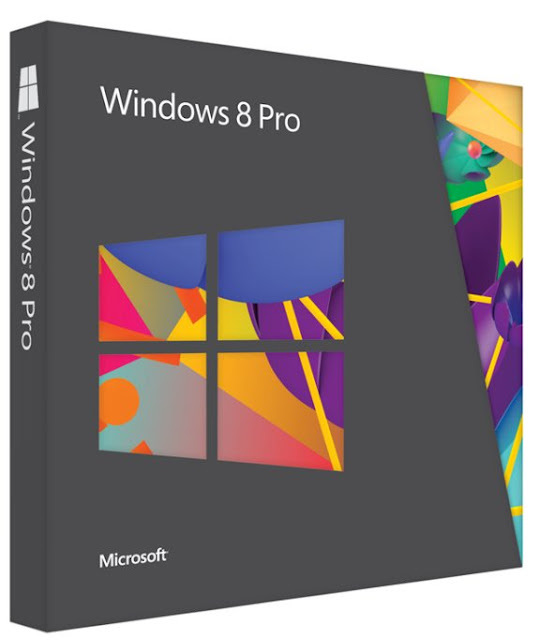 Few days ago the prices for the next Microsoft Windows 8 in the US speared (recap: Windows 8 Professional Upgrade ($69), Windows 8 Pro Pack ($69, product key card only), Windows 8 OEM ($99) and Windows 8 Professional ($139)). Today first launch-prices for Europe is leaked on Fudzilla, based on preorder prices on an Austrian e-tailer, the next generation of Microsoft's OS will start from only 99Eur for the retail box of Microsoft Windows 8 32Bit DVD OEM German or English, and Windows 8 Pro version will cost you 139EUR, well, they are only changing the currency from $ to € ! Windows 8 will be delivered as soon as 27th of October ( 26th Ocrober for the US).